(THE2032): In Hermeneutics 1, students discovered general principles for interpreting Scripture, and practiced using them. 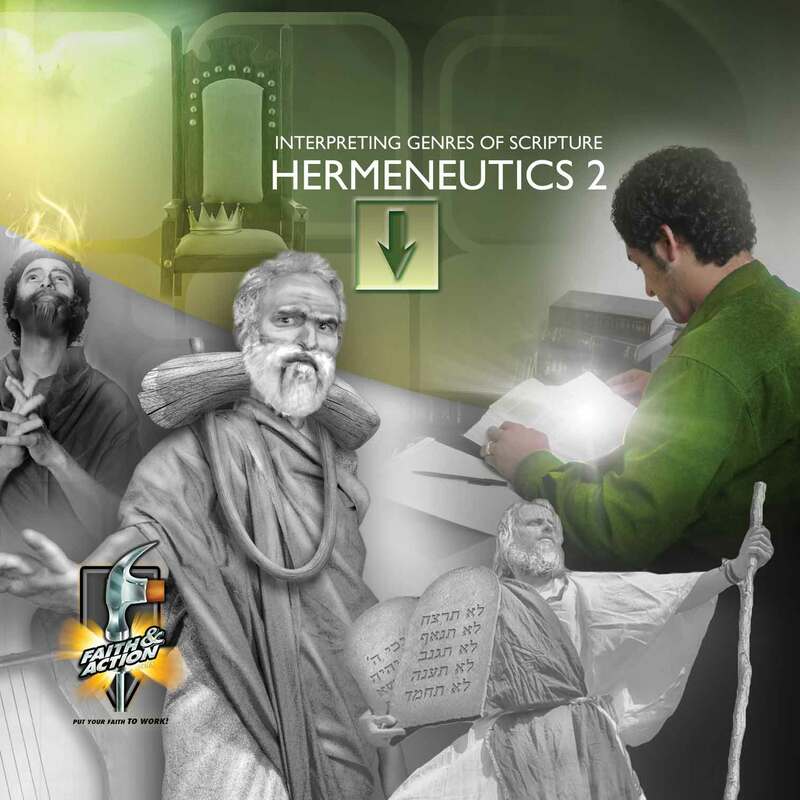 In Hermeneutics 2, we build on the previous course, and emphasize specific principles for nine genres of the Bible, including Old Testament historical narrative, Law, poetic books, wisdom books, and the Prophets; and New Testament Gospels, Acts, Epistles, and apocalyptic writings. 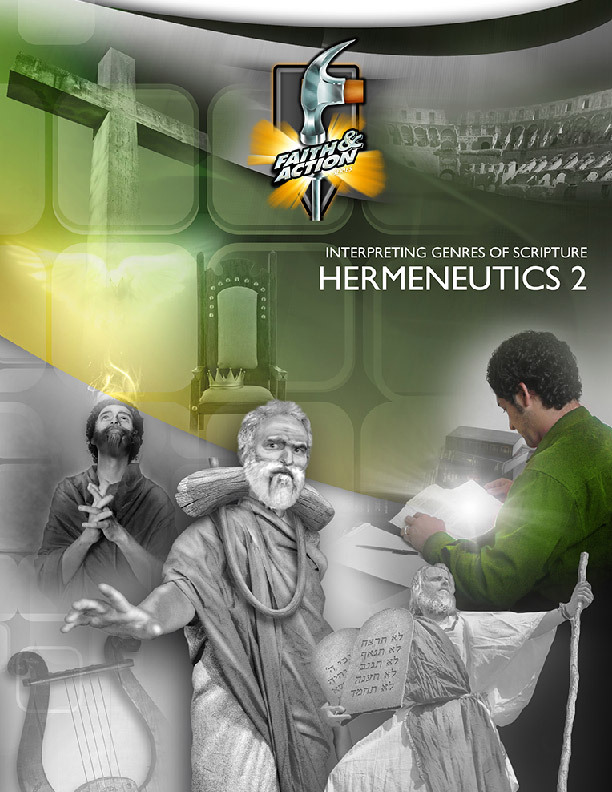 About half of the course provides exercises for the student to practice applying the principles of Hermeneutics 1 and 2.